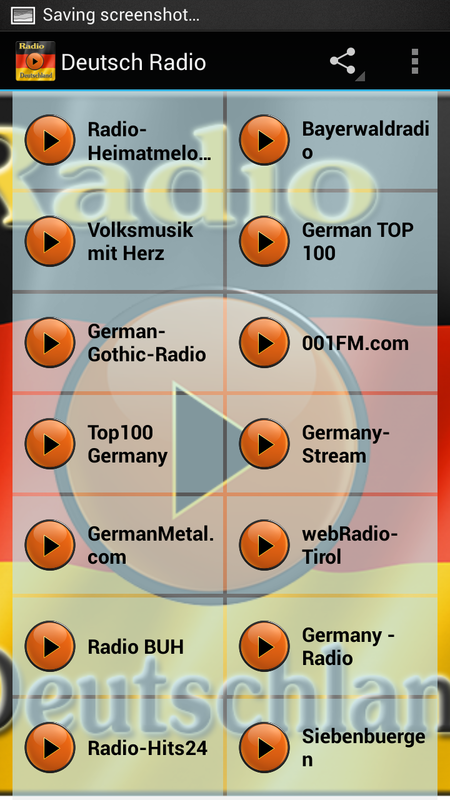 Listen now for free German Radio Online Fm Station Music! Latest app of all Germany radios like KÃ¶ln Radio,Bavarian Radio FM Munich, Antenne Bayern, Radio Heimatmelodie Radio Berlin and Radio Berg, and much more for you! Easy to use and with friendly interface, now you can listen music like rock, gothic , classic music and much more now on your Deutsch Radio Online!